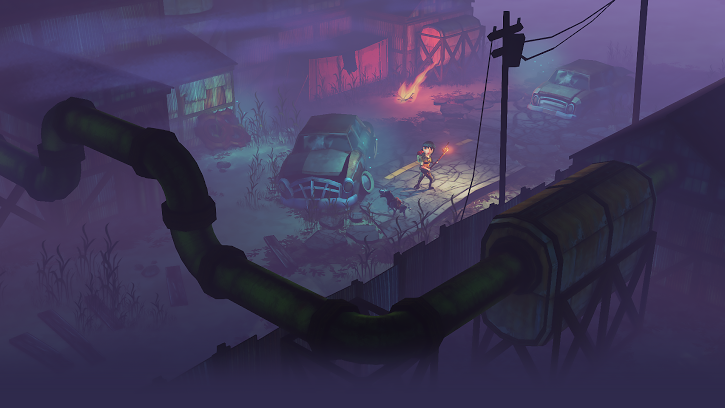 It’s been available in early access for a little while but now The Molasses Flood’s The Flame in the Flood has an official release date of 24th February 2016 and it’s coming to PC, Mac and Xbox One. 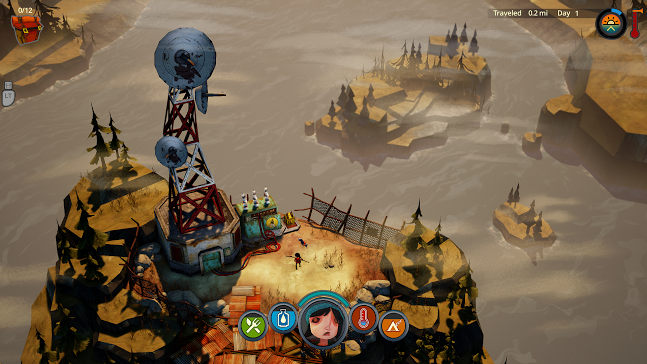 The Flame in the Flood is a rogue-lite river journey through the backwaters of a forgotten, post-societal America. Forage, craft, outwit predators and brave the rapids as you make your way down the procedurally generated river. Get lost in the fragile beauty of a forgotten world designed by veterans of both BioShock and BioShock Infinite, played to the tune of an original soundtrack composed by alt-country star, Chuck Ragan. Hunt, trap, and craft to not only endure, but survive. Brave the dangers of the water as you seek refuge from the harsh realities surrounding you, accompanied by your trusted companion, Aesop. The ultimate wingman, your canine friend is as cunning as he is adorable, sniffing out and gathering the supplies essential to stay warm, stay fed, and stay alive. This is a game we’ve been following for a while here and posted about it way back as one of our ones to watch, so it’s great to see it finally getting an official release. You can already get it on steam here. Art style looks neat. Hadnt seen this before. I got the chance to play it at EGX last year and it was pretty good fun. I’m looking forward to the full release.